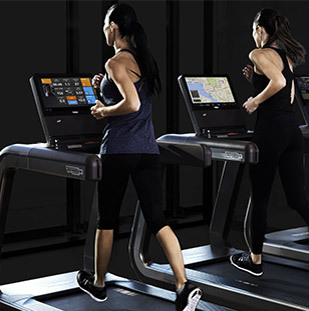 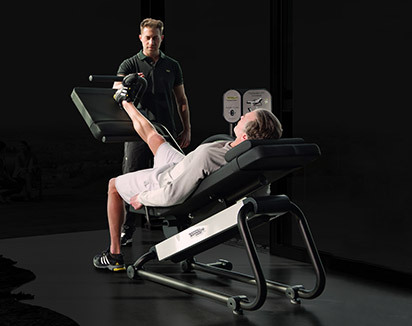 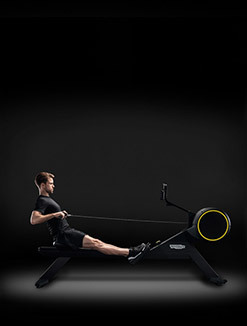 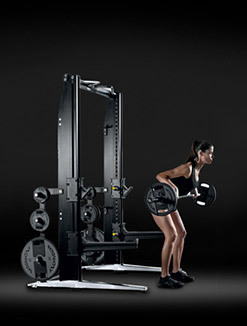 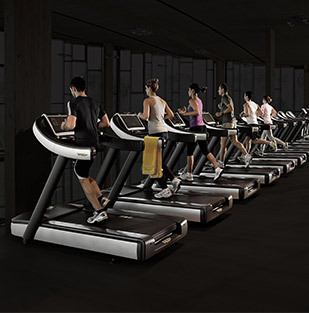 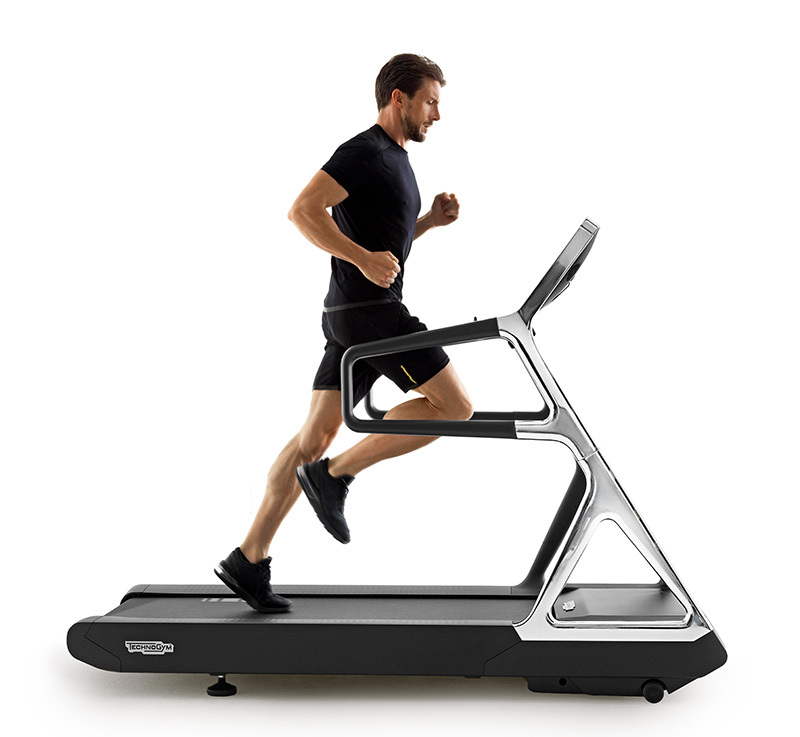 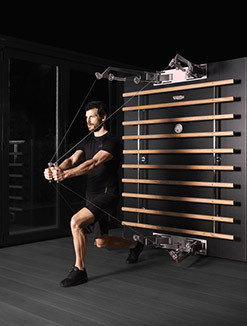 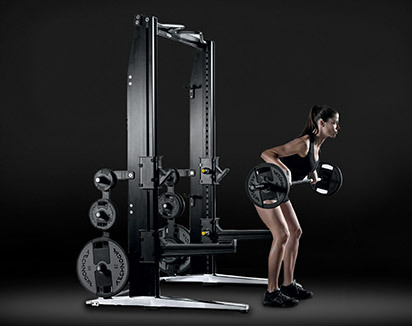 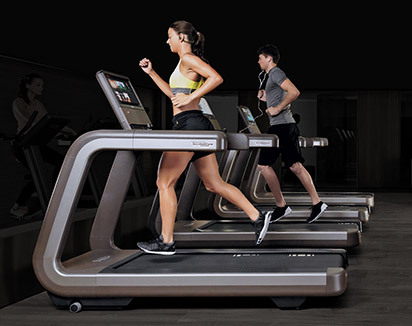 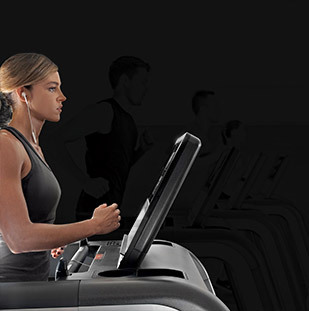 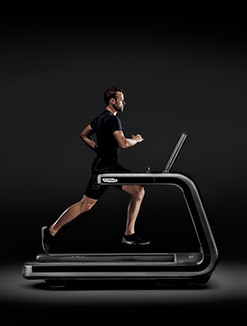 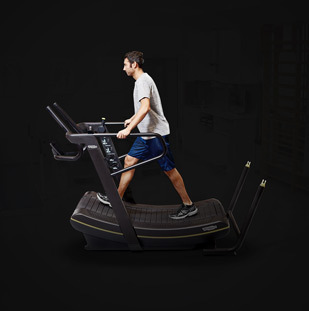 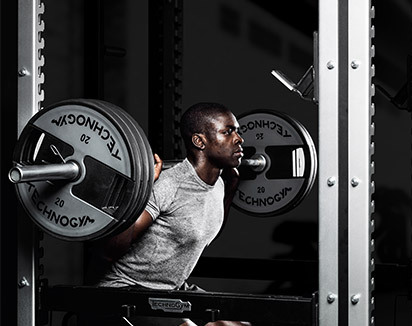 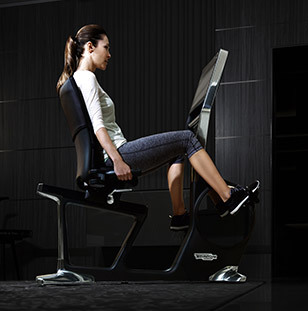 mywellness®, Technogym’s open cloud-based platform, enables trainers to manage every aspect of programming. 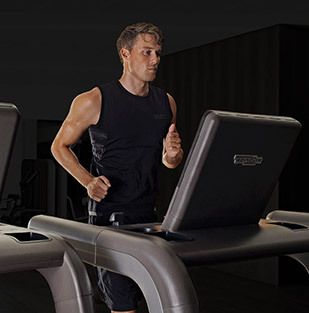 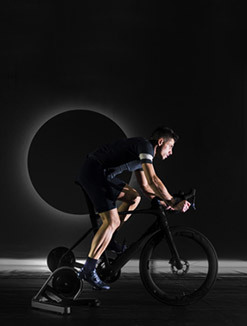 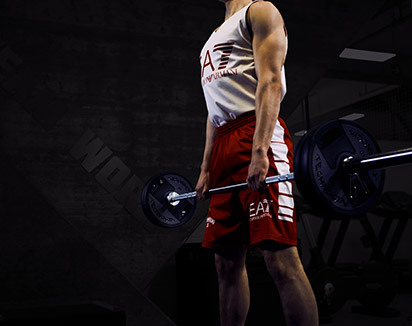 From creating customised personal training experiences and engaging classes to enabling users to easily manage both indoor and outdoor training. 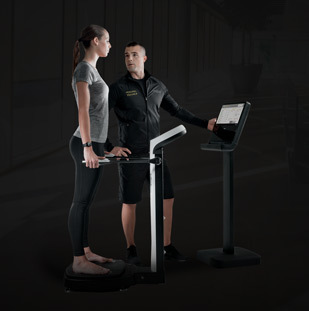 Thanks to mywellness, all training data, biometrics and history can be tracked and recorded in a personal account, providing trainers and educators with vital information about students fitness and activity level.